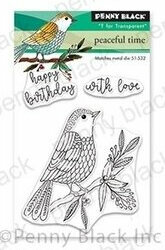 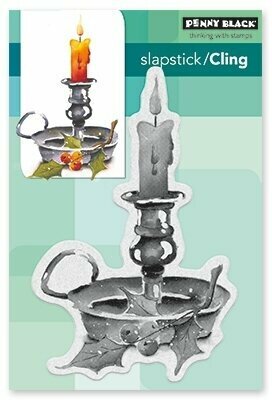 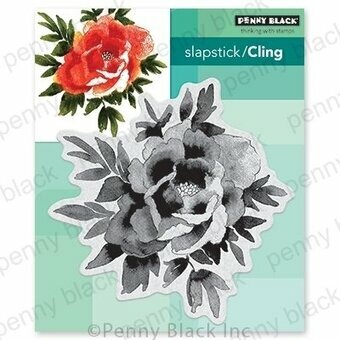 Penny Black slapstick cling stamp featuring an elegant candlestick. 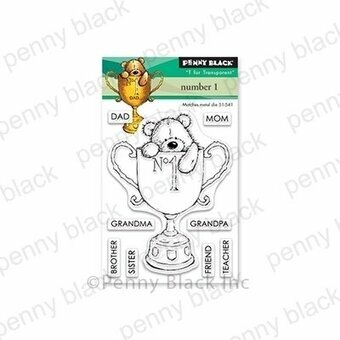 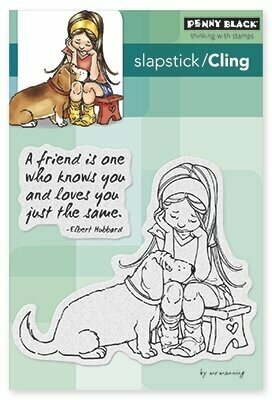 Love themed Penny Black clear stamp featuring an elderly couple. 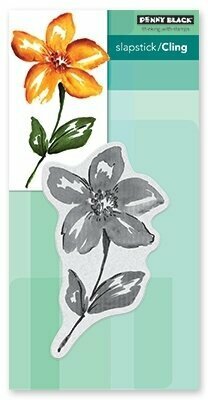 Penny Black slapstick cling stamp featuring a gorgeous flower blossom! 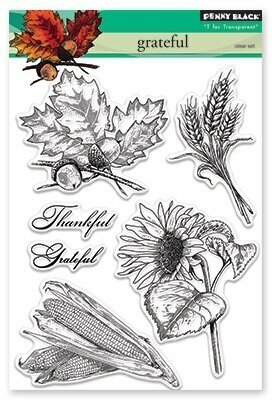 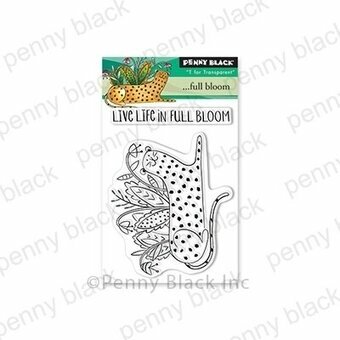 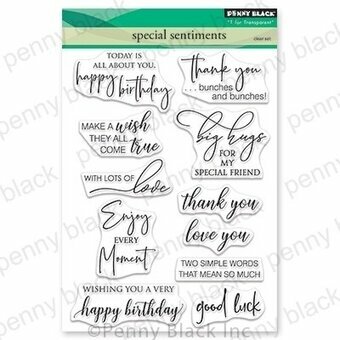 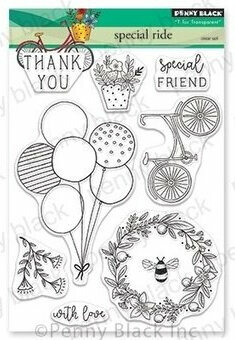 Penny Black slapstick cling stamp featuring an intricate web of flowers. 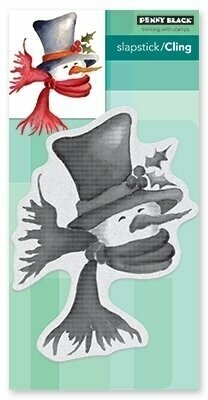 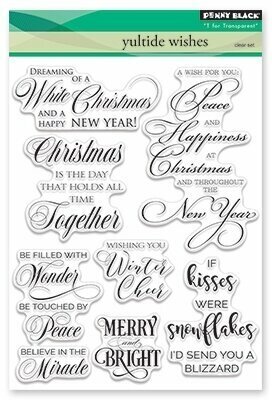 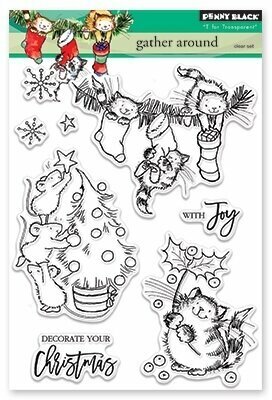 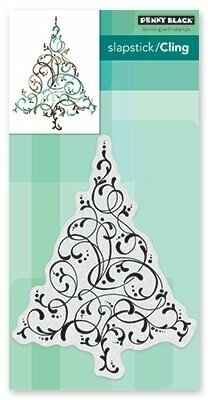 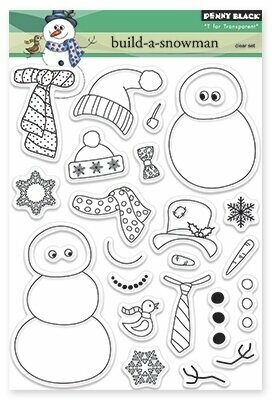 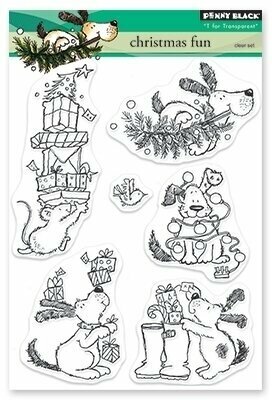 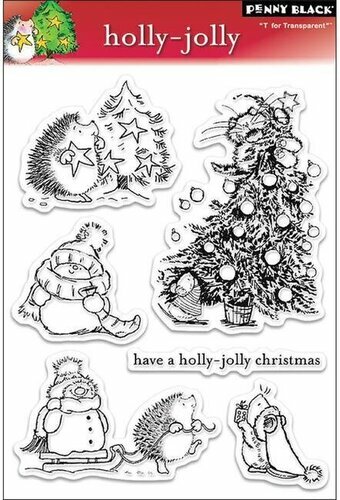 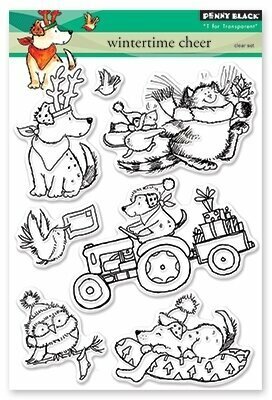 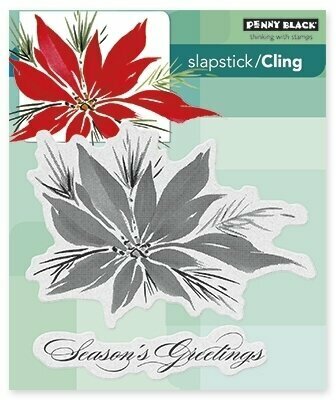 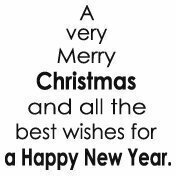 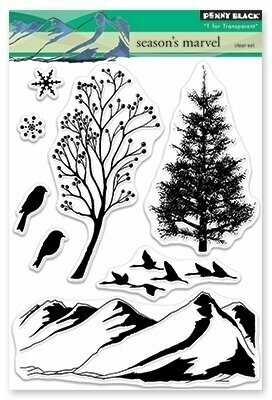 Christmas themed Penny Black slapstick cling stamp featuring holly leaves. 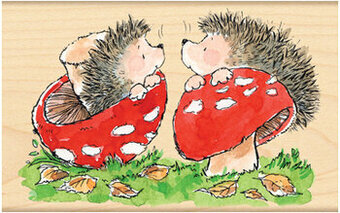 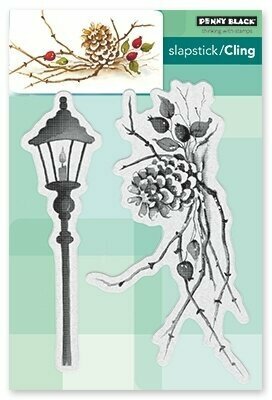 Penny Black slapstick cling stamp featuring a lamppost and berries.